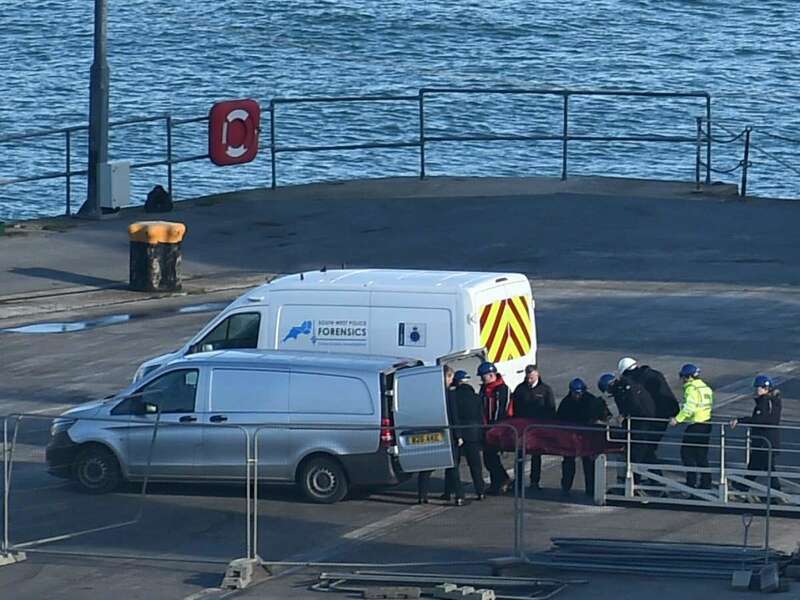 "In challenging conditions, the AAIB and its specialist contractors successfully recovered the body previously seen amidst the wreckage," the air accidents investigation branch (AAIB) said on Wednesday. 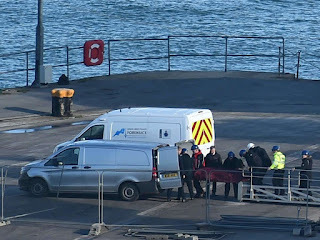 "The operation was carried out in as dignified a way as possible and the families were kept informed of the progress." The recovered body will now be passed to the coroner for identification. Sala was flying to join up with Cardiff from French team Nantes in what was the most expensive signing in the Welsh club's history. The plane, a Piper PA-46 Malibu, vanished from the radar around 20 kilometres (12 miles) north of Guernsey, with pilot Ibbotson the only other person aboard. "There's no longer any hope," he told Fox Sports. "We hope the two bodies are inside (the plane). It's over, the only thing I hope now is that they find them."